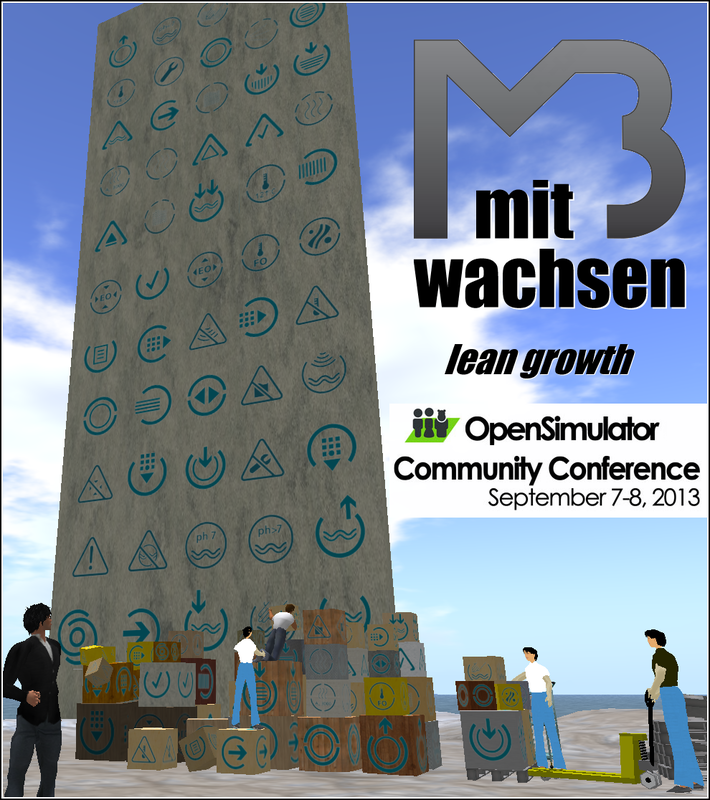 On December 9th 2013 the virtual plant design made by MB-Technilog about two years ago made it to ‘REALITY’. Daniel Bahr, German Federal Minister of Health stated in his keynote the importance of bringing ‘high-tech on high quality standards to affordable costs to the health market’. Focus of MB Technilog is consulting for healthcare. 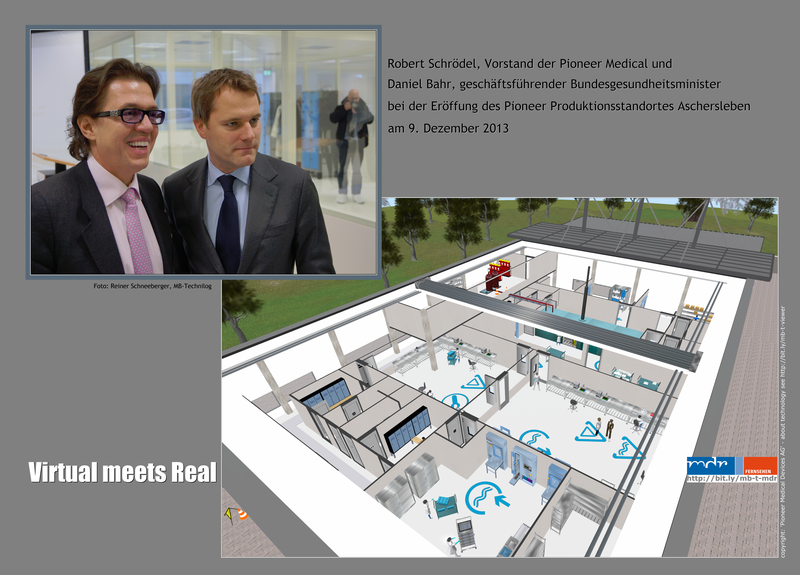 MB Technilog presents within the MASTERPLAN “Gesundheitsregion Berlin” the first V-viewer to create and visit 3D-environments. The 3D-V-viewer allows to design and manage your HighTech-Environment. A hospital, a factory, a medical product or a complete infrastructure can be created and explored in a walkable virtual way before you start to redesign. 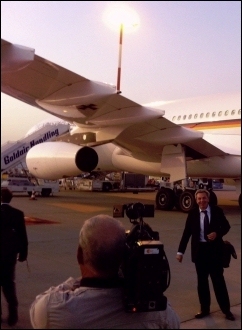 V-viewer was presented at the Greek-German Summit from 6.-7. October 2011 in Athens and handed out to Dr. med. Philipp Rösler, Federal Minister of Economics and Technology on board the new A340 on the flight to Athens by Reiner Schneeberger, CTO of MB-Technilog. See more at … a world on a stick.